Even though funky new office equipment and gadgets are churned out almost everyday, many of the core items in offices all around the world stem from the 1970’s. Now, before reading this post, take a look around your office and have a guess which items were invented in the 1970’s? In 1971, Ray Tomlinson sent a number of test messages to himself from one machine to another that were sat side by side. However, the only physical connection they had was through the ARPANET, a network that also became the basis for the Internet. Little did Tomlinson know that this primitive messaging service would turn out to be one of the main ways employees communicate with each other and the outside world. 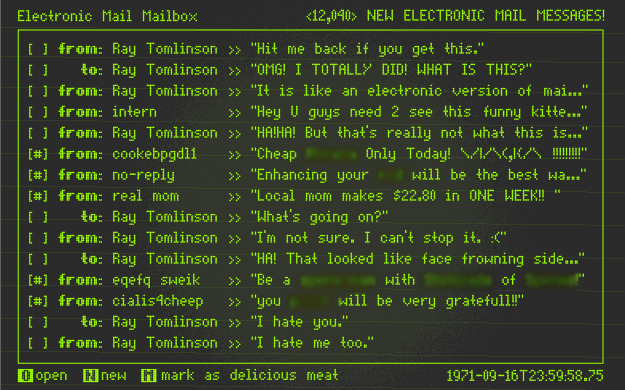 Did you also know that Tomlinson may not have invented email at all? A 14-year old Indian boy claims to have invented email in 1978. He says that Tomlinson’s invention was a primitive form of text messaging – not email. Controversial! 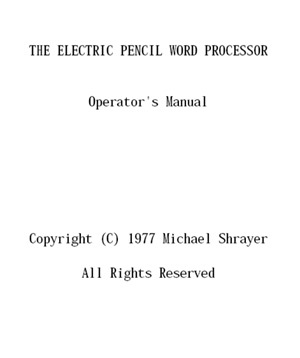 Electric Pencil, which was released in December 1976, is said to be the world’s first word processor software for microcomputers. This innovation would replace dedicated word processors and enable offices to produce text documents on computers with the greatest of ease. Microsoft Word continues to dominate WYSIWYG software, first introduced in 1984. More than 1.2 billion people use the Microsoft Office suite, which includes Microsoft Word. Before Intel released its first 4-bit microprocessor 4004 in 1971, computer processers featured tens or hundreds of transistors as well as multiple circuit boards. Along with using and producing lots of electrical power and heat, the distance that signals had to travel limited a computer’s operating speed. Therefore, microprocessors paved the way for small, efficient, and powerful computers, which are now found in nearly every office environment. 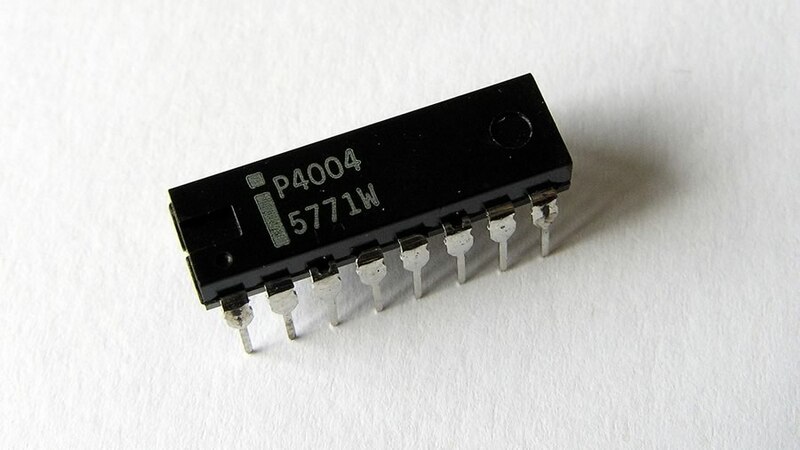 When first introduced, microprocessors were seen as too specialised and too expensive, only to be used by a few manufacturers in a handful of machines. Based on the idea that computers could communicate over a shared coaxial cable, which would act as the broadcast transmission medium, Ethernet was developed at Xerox PARC between 1973 and 1974. 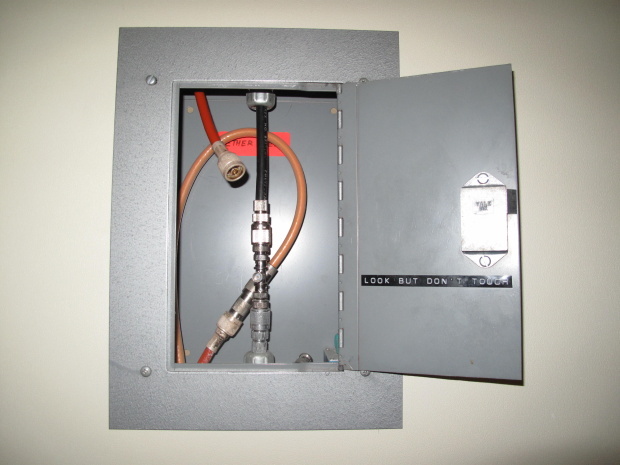 Today, it has evolved to include higher bandwidth, improved media access control methods, and different physical media, with the coaxial cable replaced by point-to-point links connected by Ethernet repeaters or switches. As of 2010, the market for Ethernet equipment amounted to over $16 billion per year. 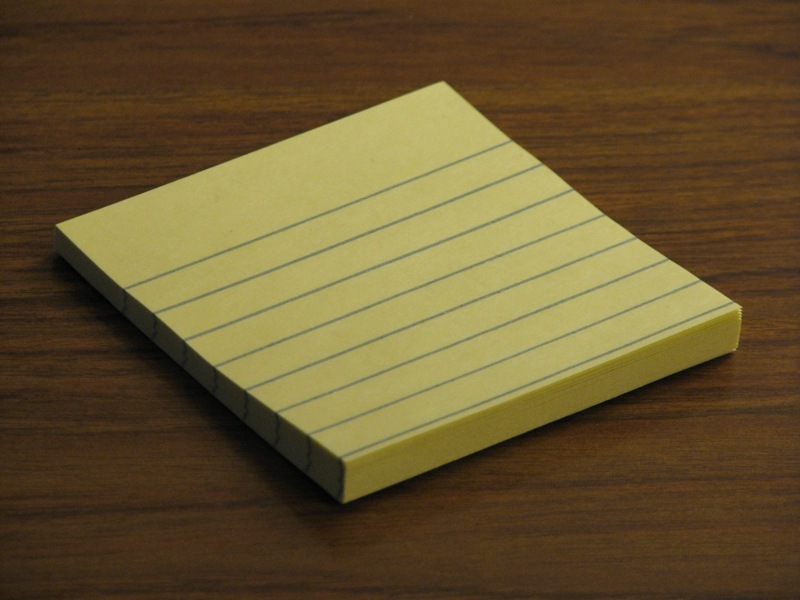 After Dr. Spencer Silver couldn’t convince employer 3M to market his low-tack, reusable, pressure-sensitive adhesive, colleague Art Fry applied it to a bookmark for his bible and the Post-it note was born. Today they help workers remember important information, act as reminders for crucial tasks, and assist in spreading gossip around the office. In December 2010, Gabe Okoye and Brittany Mayti lost US$800,000 on the TV show Million Dollar Money Drop over a question about Post-it notes? 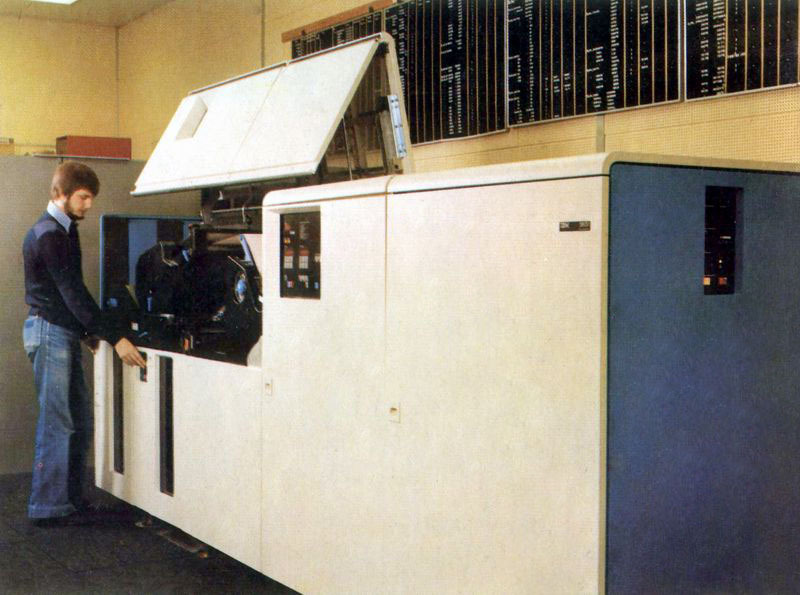 Xerox claims that the original laser printer called EARS was completed at its Palo Alto Research Centre in 1971. However, IBM says the industry’s first high-speed laser printer was installed at a Milwaukee office in 1976. 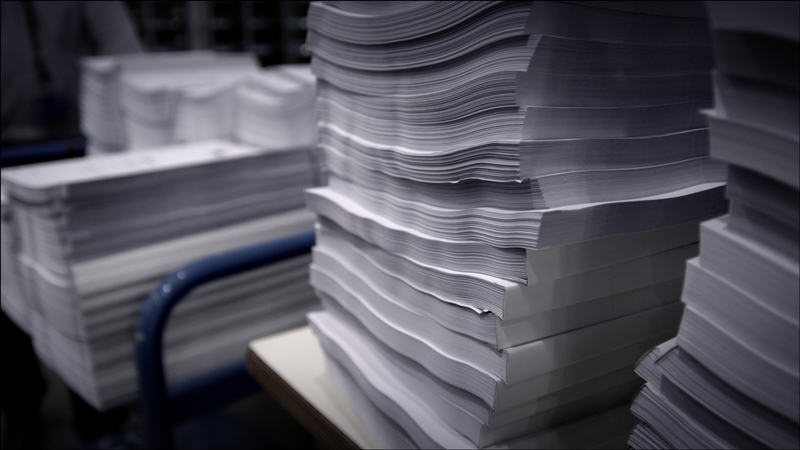 Modern laser printers feature in-built scanners and can now hole punch, tri-fold and staple for the ultimate in office functionality. The first printer designed for office use cost US$17,000, affordable only to a fraction of the businesses at which it was targeted. 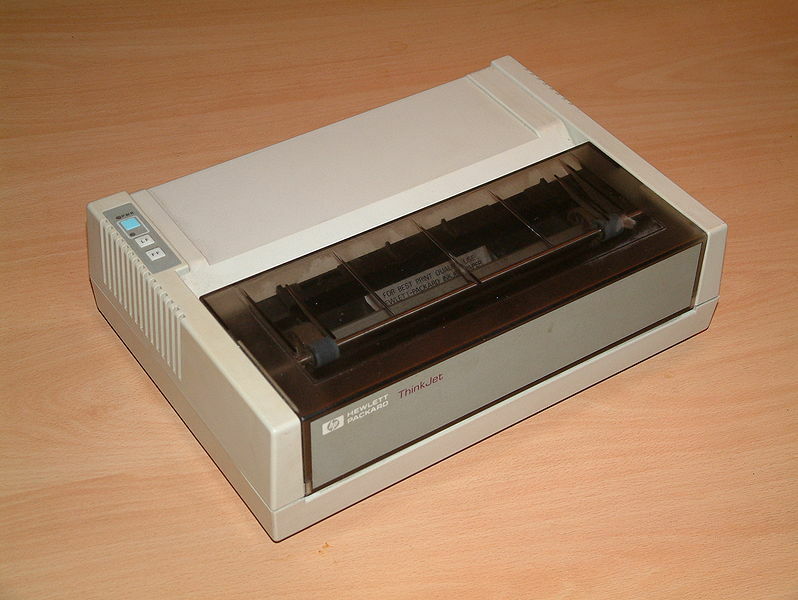 Although invented in 1976, it wasn’t until 1988 that the inkjet printer became a consumer item. 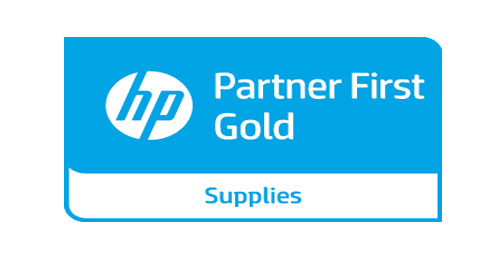 Even then, Hewlett-Packard’s DeskJet printer cost $1,000 to buy. 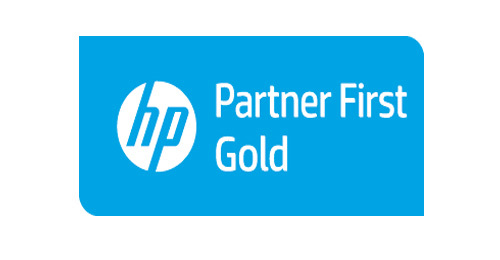 Today the fastest inkjet printer in production, as recognised by Guinness World Records, is the HP Officejet Pro X, capable of producing up to 70 pages per minute. Black ink from an inkjet cartridge is one of the most expensive liquids in the world and is more valuable than human blood, oil and space shuttle fuel? This is because it requires a precise mixture of chemicals, which includes oil and other resources that will adhere to the page. On 3rd April 1973, Motorola employee Martin Cooper used the world’s first commercial mobile phone in New York City to call the headquarters of Bell Labs in New Jersey. He remembers the conversation as something along the lines of “I’m ringing you just to see if my call sounds good at your end.” While some offices aren’t too keen on employees using mobile phones at work, they have revolutionised society and the way we communicate with each other. 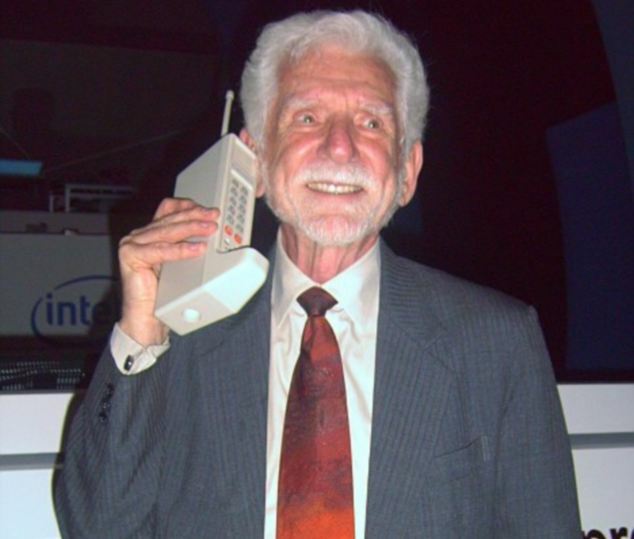 The phone Cooper used, a Motorola DynaTAC 8000X, had a modern-day price of nearly $10,000. Made commercially available by IBM in 1971, the floppy disk was primarily used to distribute software, transfer data, and create backups. 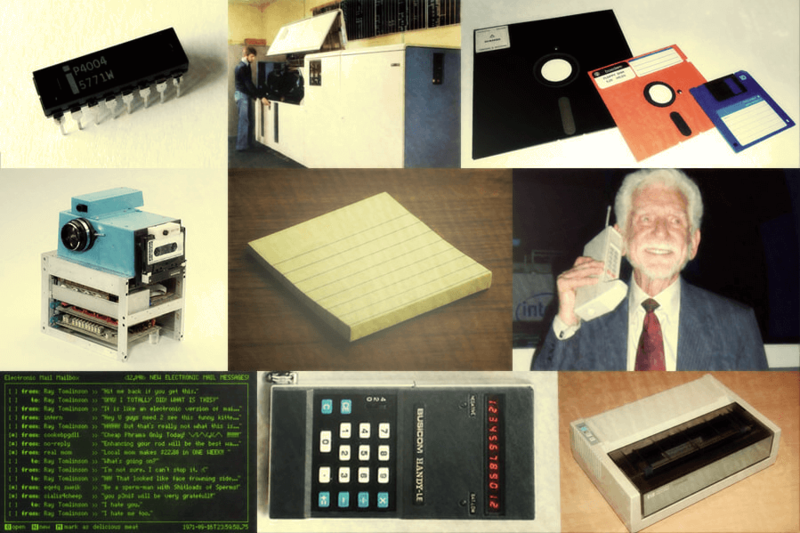 Although most floppy disks were only able to store 1.44MB of data and have been surpassed by optical disks, portable external hard drives and USB flash sticks, they are still being used by the US Government. In 2009, Sony sold more than 12 million floppy disks in Japan alone before their rapid decline saw production cease just two years later. 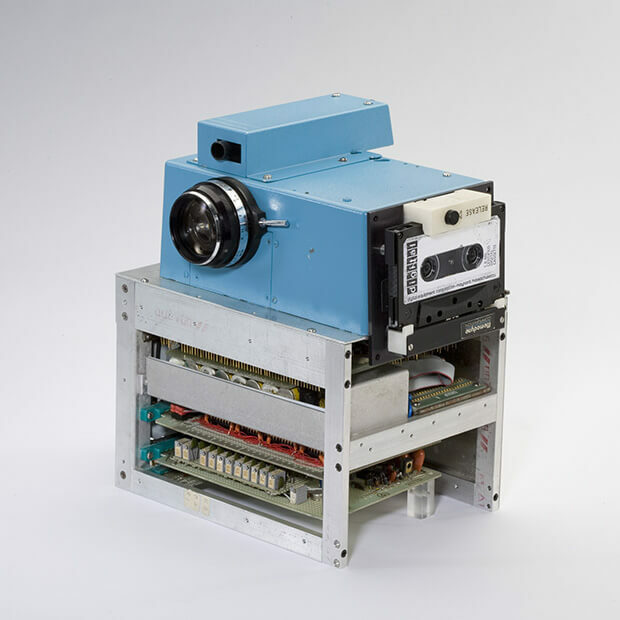 The first recorded attempt at creating a self-contained digital camera was in 1975 by Steven Sasson, an engineer at Eastman Kodak. It weighed 3.6kg, had a resolution of 0.01 megapixels and took 23 seconds to capture its first image. But by the late 1980s, technology caught up to the concept of taking pictures digitally and cameras can now be found within smartphones, tablets and laptops. The popularity of digital cameras caused Kodak to file for bankruptcy in 2012, as it struggled to adapt to the changing photography industry. Featuring a state-of-the-art integrated circuit and LED display, the concept behind the Busicom LE-120A pocket-sized calculator would make maths easy for generations of office workers to come. However, when it first went on sale in 1971 for US$395 (about £264), it was far from affordable or attainable. 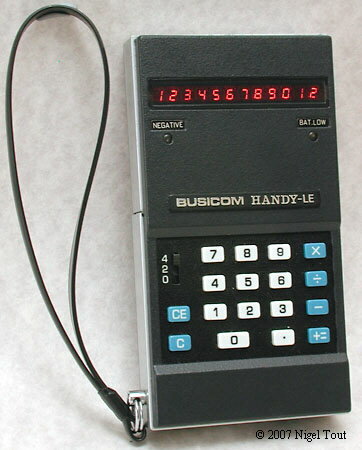 Greek ship owner Aristotle Onassis used to give Busicom LE-120As away to people as gifts. 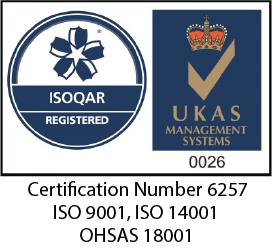 We’ve since made this post into an infographic which you can view here.